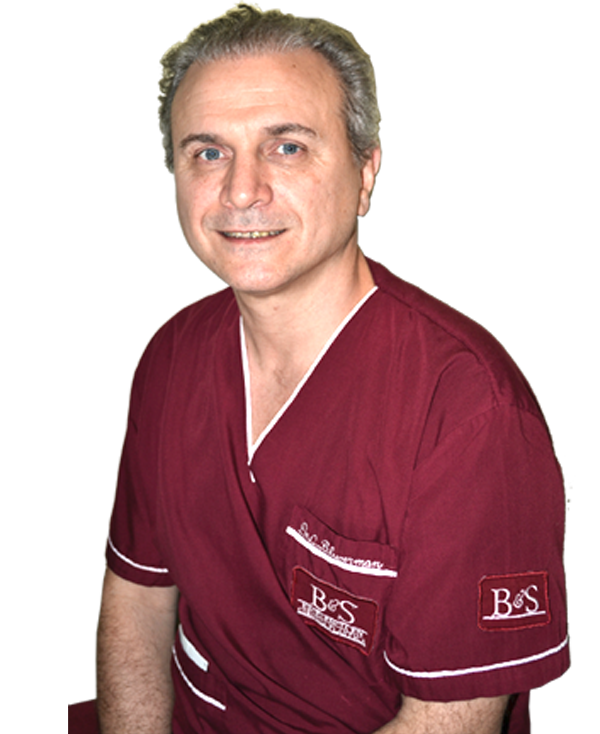 Dr Guillermo Bluggerman is the Medical Director of B&S Express Buenos Aires, Argentina and he has been a specialist in Plastic Surgery (Reconstructive and Aesthetic) since 1986. He was distinguished as Surgeon of the month in the journal Forum in Hair Restoration in December 1996 for his contributions to the hair transplant surgery. Industry Contributions: Dr. Blugerman has made significant contributions in the area of transplant surgery and body hair, inventing many instruments and techniques that are used by professionals all over the world. Achievements/Awards: In 2002, he was honoured as Chairman of the World Congress of Liposuction in Denver, Colorado USA. In 2008 he received the Luisa Award of the International Society of Cosmetic Gynaecology for his contributions to the advancement of Cosmetoginecología in the World. In 2012 he received the title of Specialist in Plastic and Reconstructive Surgery by the Argentina Association of Surgery and also qualified Board Certified in Cosmetic Surgery of the WAOCS in Austria. He is the president of the Argentina Association of Cosmetic Medicine and Surgery, President-elect of the World Academy of Cosmetic Surgery based in Switzerland. He is the only Latin American doctor named Honorary Member of the AACS American Academy of Cosmetic Surgery USA. He has been appointed to the Advisory Board and the Local Contact Committee of the International Master Course on Aging Skin (IMCAS), headquartered in Paris, France. 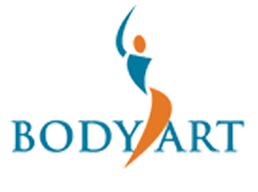 He is a Board Member of the Global Academy of Cosmetic Surgery (GAOCS). He is an Honorary Member of the Colombian Association of Cosmetic Surgery and the Austrian Academy of Cosmetic Surgery and he was given the title of Honorary Master in Plastic Surgery by the AIMS University of Veracruz, Mexico. The Austrian Academy of Cosmetic Surgery gave him The Koeler Award for his contributions to the advancement of tumescent anaesthesia. He is a professor of the Graduate Career residency in Plastic, Reconstructive and Aesthetic Cosmetics and the only foreign Scalpel awarded the Gold Award from the American Board of Cosmetic Surgery of USA.